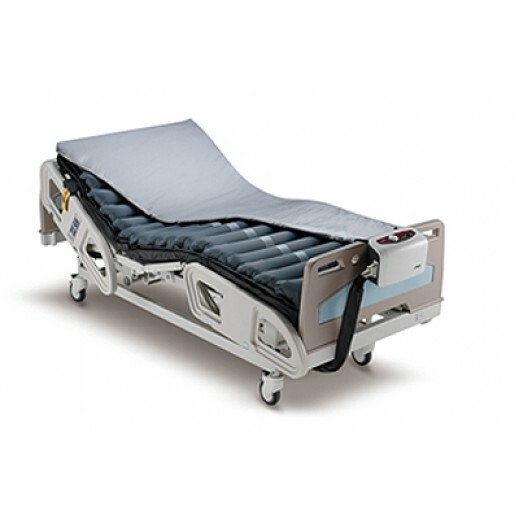 - This air mattress is recommended for patients at medium risk to high risk of pressure ulcers. 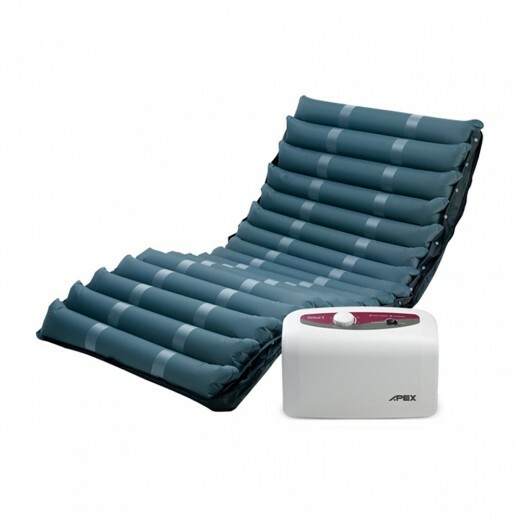 • This air mattress is an effective alternating overlay/replacement system combined with static therapy mode. • By having a series of individual cells inflate and deflate alternatively over about ten- minute cycle, patients receive their adequate pressure relief. • The system can be switched to a static therapy mode to reduce the pressure at the interface by means of immersion. • It will also be easier to facilitate all kinds of nursing procedures including dressing changes and patient repositioning at static mode. • Low pressure alarm feature increases patient safety. 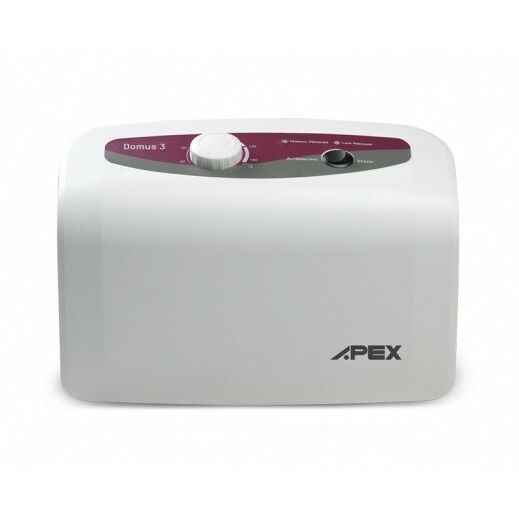 • Individual cells inflate and deflate alternatively over about 10-minute cycle. 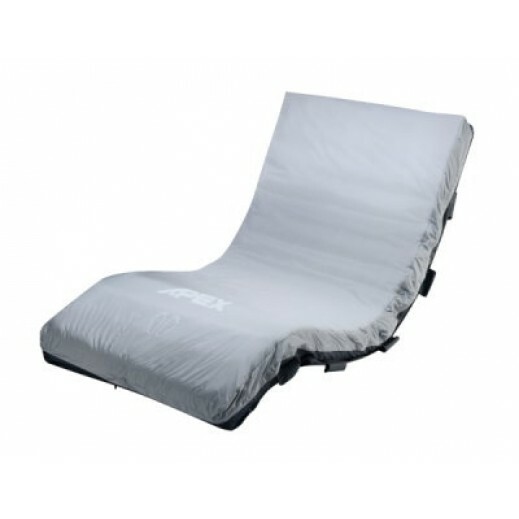 • Quickly deflate the mattress for emergency use.